What the Product Attribute Type "Reference" does? 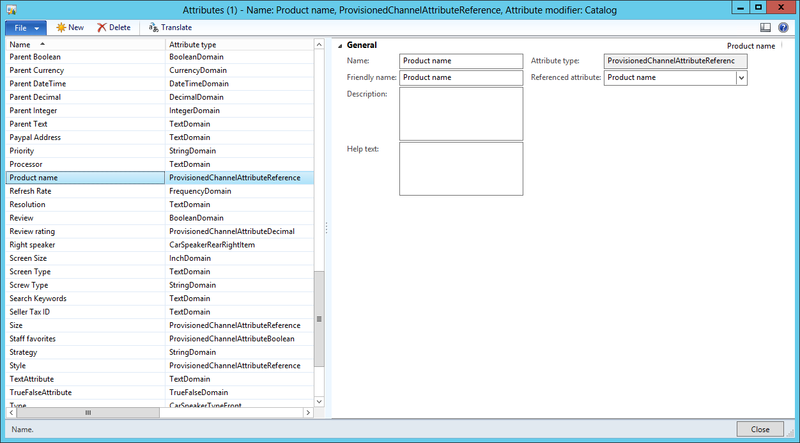 Does anyone know what the Product Attribute Type "Reference" is (it's in the AX 2012 R2 release)? It is not mentioned in the Help. I'm wondering the same thing Claus! Can anyone shed some light? Maybe a little hint into a direction. 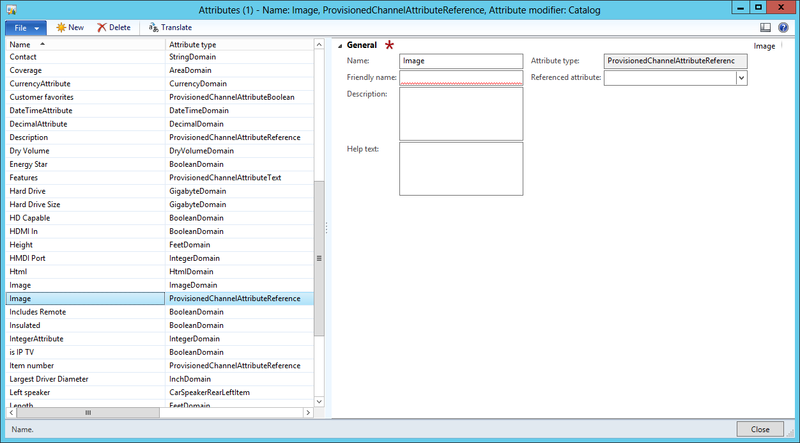 Within the Attributes you have a field Referenced Attribute available for this type. It seems to be filled by Retail initialization already for some out of the box values. So it might be related to Retail and perhaps not used for the product configurator. Further information is missing at my site as well. It has something to do with retail. It is mentioned on page 201 in the retail training material, which has just been released. You can choose Reference even though you are not using Retail. Adding new answer, because of new findings. If you create a attribute and assign this one to a attribute type with type reference, a new field appears, where you can chose an existing attribute as reference. 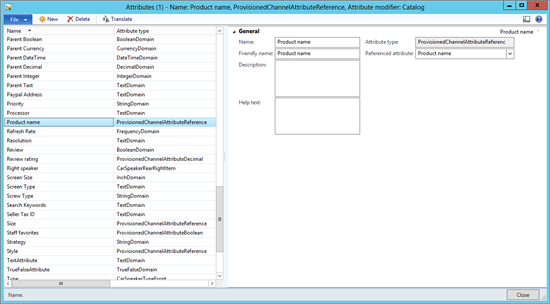 The advantage is, that you can assign this new attribute with a different name to a category, but you have the same values of the attribute type, as the referenced one.